We are proud to announce our participation to the London Antique Arms Fair, the fourth edition of which will take place on 2 March 2019, from 9.00 AM until 15.00 PM, incorporating the Park Lane Arms Fair. The event will take place in the Pillar Hall of Olympia London, Hammersmith Road, London W14 8UX. More information here. Please join us during the fair. 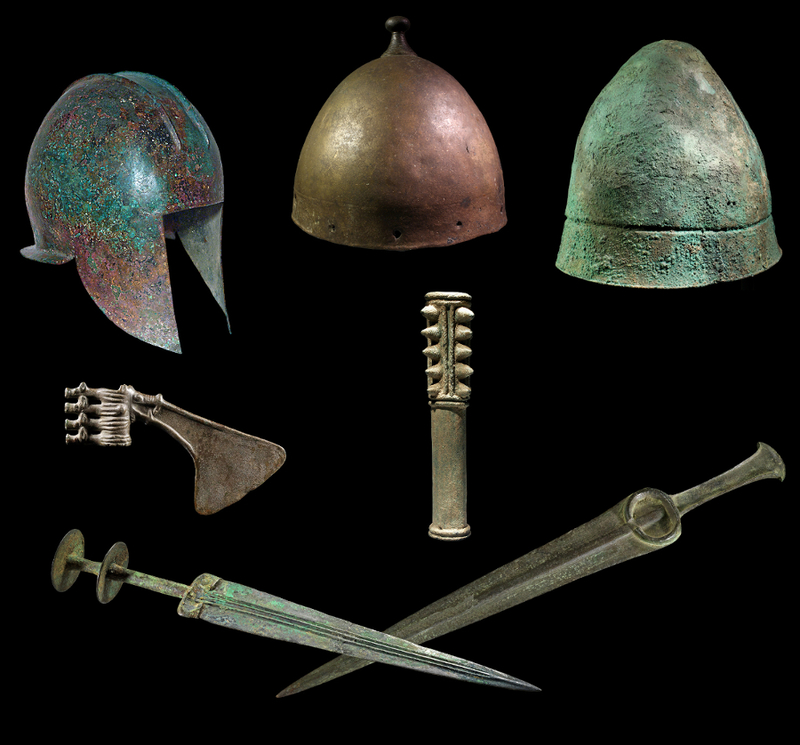 We will bring a large selection of arms and armour from various ancient cultures: Egypt, the Near East, Greece and the Roman Empire. All objects presented during the fair are fully guaranteed for ancient authenticity.